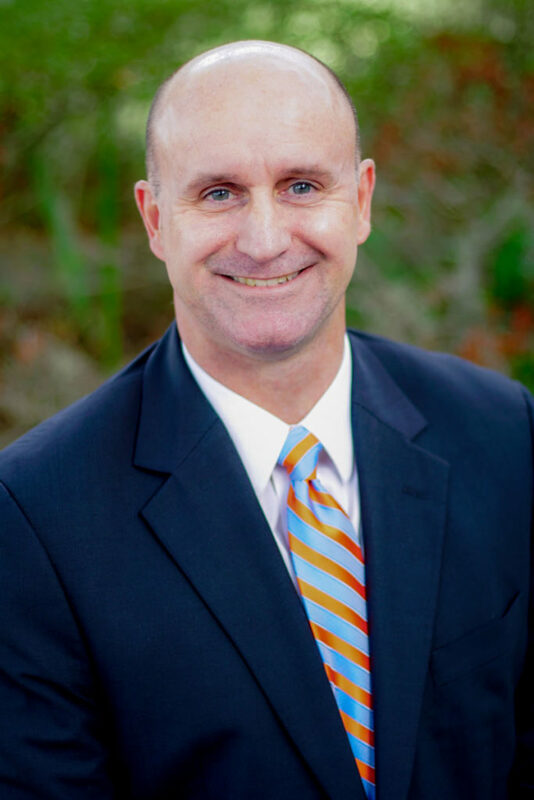 Attorney Travis Finchum will be speaking at the 2019 Essentials of Elder Law at the Loews Portofino Bay Hotel in Orlando, FL on January 17th at 1:30pm. At this event, you will learn the Hot Topics in Special Needs Trusts. Please find below Mr. Finchum’s PowerPoint presentation and other materials that may be very helpful to follow along during his speech.